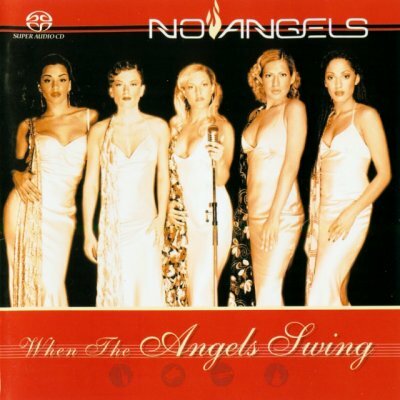 The No Angels originated in 2000 on the international television talent show Popstars and was one of the first television-cast acts to enjoy attention throughout Central Europe in the early 2000s (decade). Following a major success with record-breaking single “Daylight in Your Eyes” and debut album Elle’ments in 2001, a series of hit records established their position as one of the most successful female band vocalists to emerge in the early decade. They have since been ranked as both the “biggest-selling German girlband to date” and “most successful girlband in Continental Europe” by the media, with four number-one hits, three number-one albums and record sales of more than 5.0 million. The album also was realeased in SACD format in stereo and 5.1.